Abdallah bin Mahfudh ibn Bayyah (born 1935) was born in Mauritania. He teaches at King Abdul Aziz University in Saudi Arabia. He is a specialist in all four traditional Sunni schools, with an emphasis on the Maliki Madh'hab. 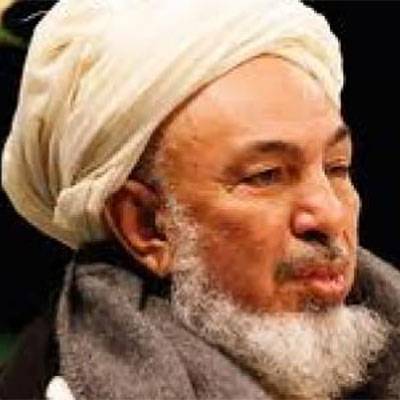 Bin Bayyah is involved in number of scholarly councils including The Islamic Fiqh Council, a Saudi-based Institute, he was also the Vice-President of International Union of Muslim Scholars from which he resigned mid 2013. He is also a member of the Dublin-based European Council for Fatwa and Research, a council of Muslim clerics that aims at explaining Islamic law in a way that is sensitive to the realities of European Muslims. He was ranked amongst the 500 most influential Muslims from 2009 - 2013.